Breakfast is key to kicking off a stellar day and we could not be happier to offer a simple and healthy option to our attendees this year. From 6:30-9:30am on Friday and Saturday, siggi’s will be hosting a breakfast so don’t sleep in, come join the group for a wholesome way to start your day. 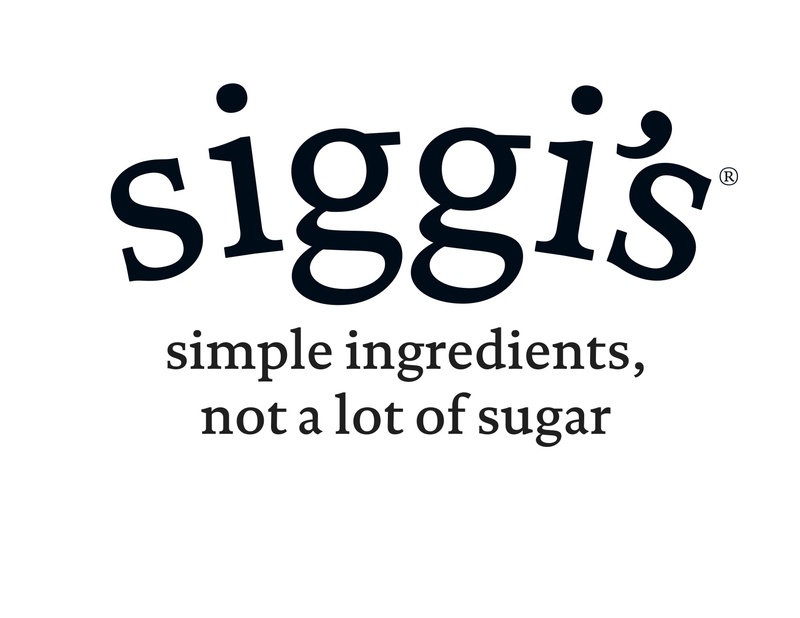 siggi’s is awesome company who takes an active role not only in supporting healthy lifestyles but also in working with influencers to get the word out on this delicious treat. 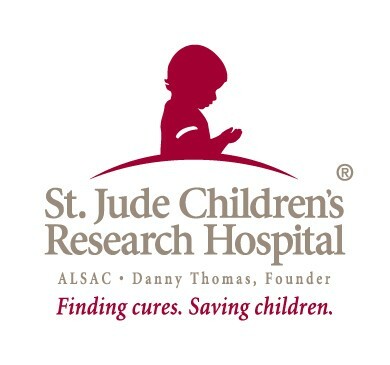 Please find out more about them from this post written by the siggi’s team! 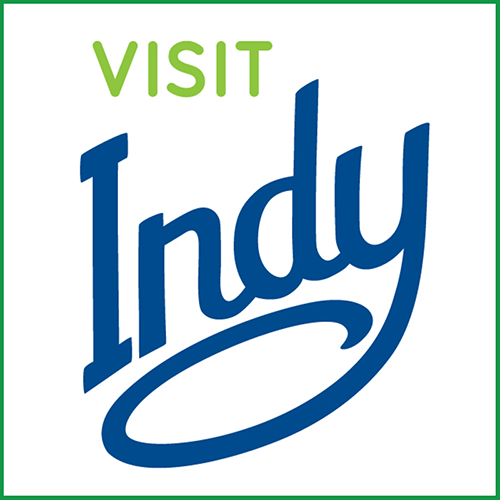 siggi’s dairy is excited to provide a delicious yogurt bar for breakfast at this year’s FitBloggin & FitSocial! Our Icelandic-style yogurt is made with simple ingredients and not a lot of sugar. Siggi Hilmarsson is the Founder and CEO of siggi’s dairy. Not long after moving to New York from his native Iceland, Siggi found himself missing skyr, the Icelandic yogurt he grew up eating. He started making skyr in his kitchen and began selling it at a local farmers market. 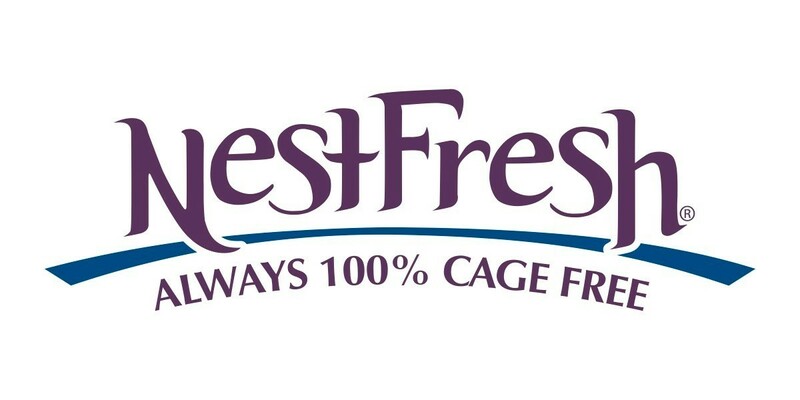 Now, ten years later, his products are available in most major grocery stores nationwide. From the very beginning, Siggi’s goal and mission was to create delicious dairy products using simple ingredients while also keeping the sugar low. 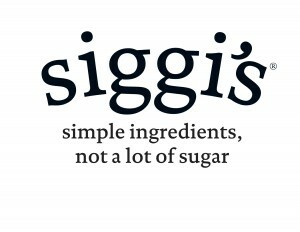 As with all siggi’s products, there are no ghastly artificial sweeteners, flavorings or colorings. 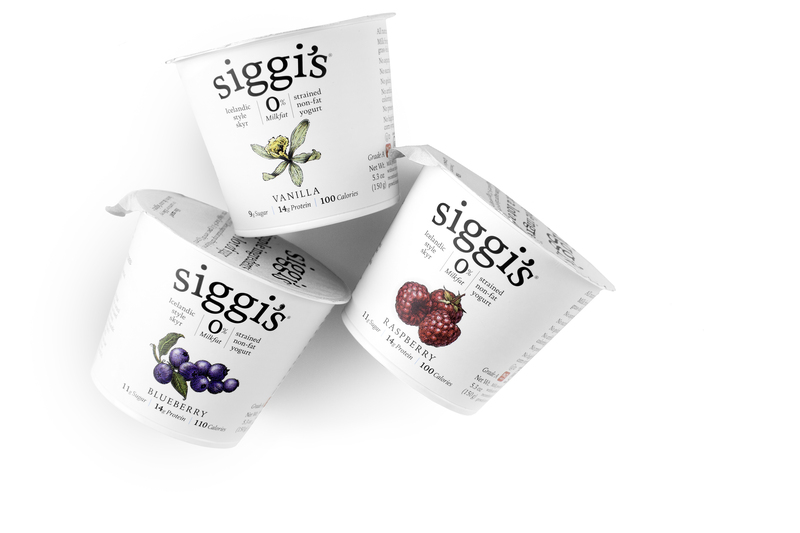 Want to find the siggi’s nearest you? 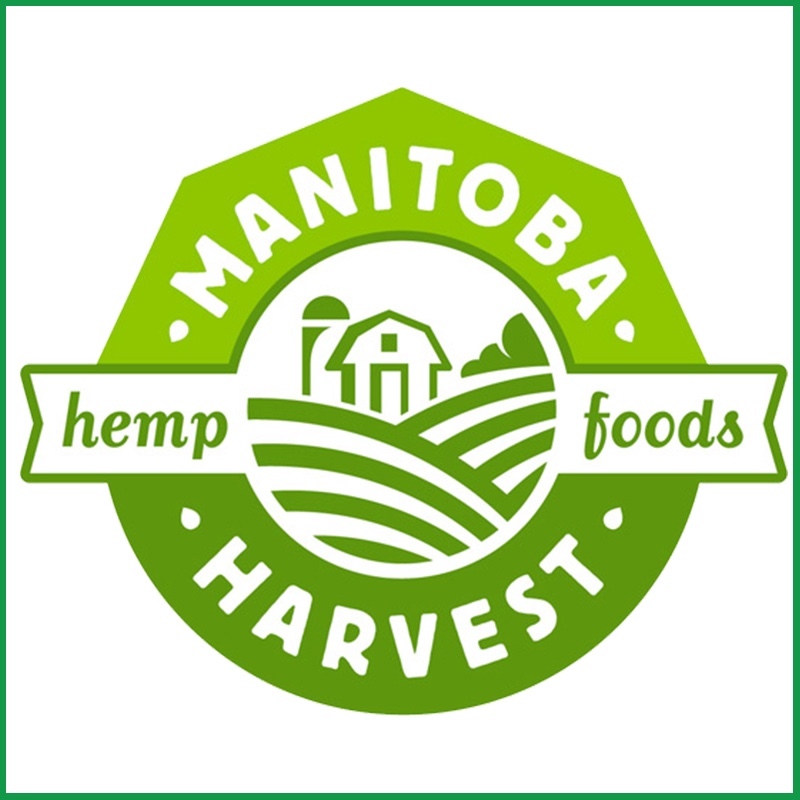 Check out the store locator on our website. 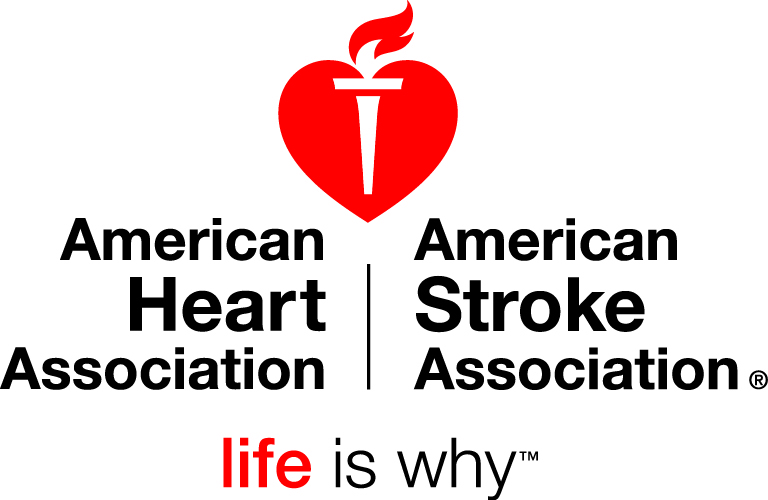 We would love to have you sign up to be a Fitness Professional ambassador! 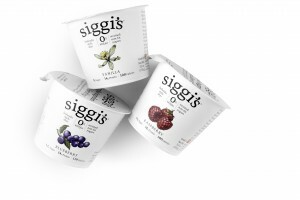 As a siggi’s ambassador, you’ll receive quarterly emails with new resources and fun challenges to help keep you and your audiences engaged as well as coupons to share with your friends, family, and clients. We hope you find these useful for your daily fitness sessions, as inspiration for social media posts, and for your own culinary inspiration! 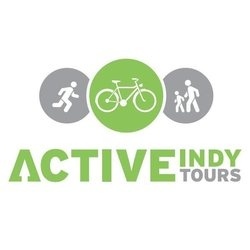 If you’re interested, sign up here and we’ll be in touch soon! 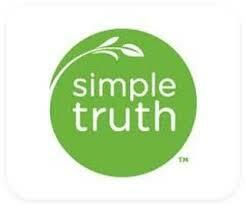 I love siggi’s yogurt and enjoyed the opportunity to meet the founder/owner in Dallas last fall. Going to miss being at Fitbloggin this year (for the first time in 3 years), but wish you all the best! Love Siggi’s! I was just at an event here in Chicago w them and it was AMAZING. So looking forward to it! Thanks Erin! 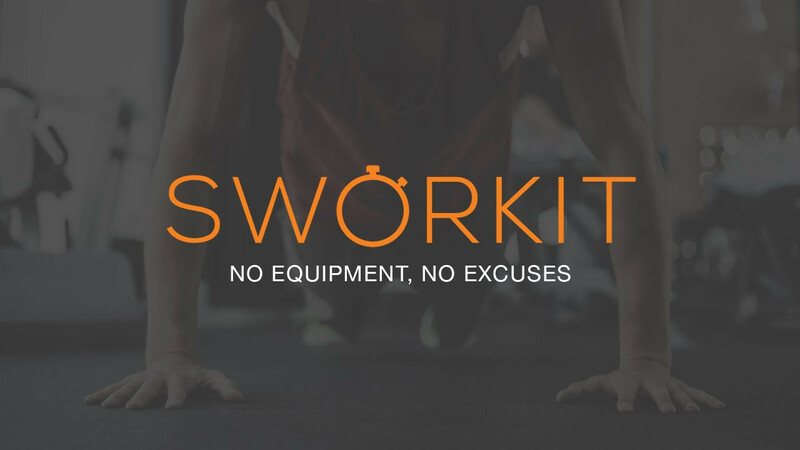 We are really excited to have them at FitBloggin $ FitSocial this year.